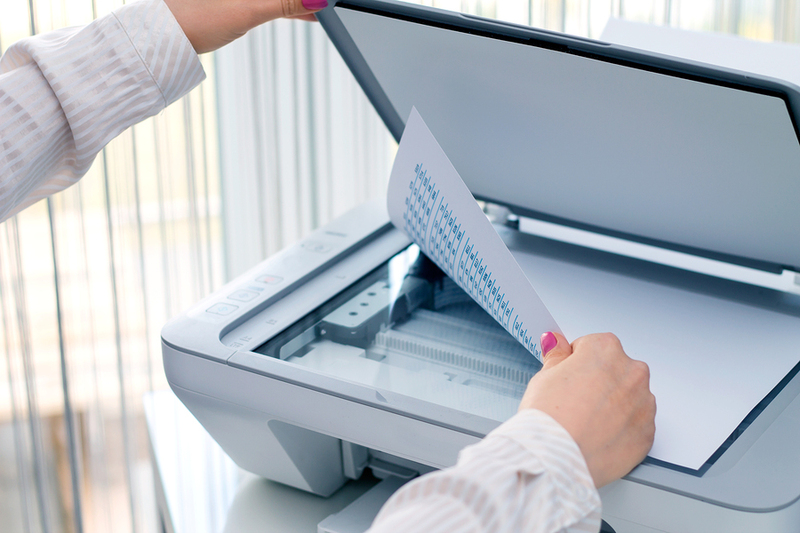 At first thought, undertaking a document imaging project may seem intimidating. However, finding the right digitization vendor makes the process a breeze. 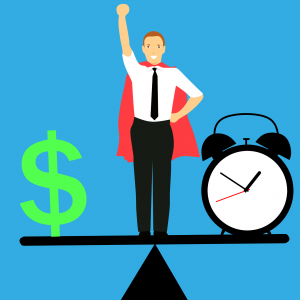 Why waste valuable time, staff, and resources on an in-house project that will only end up costing more in the long run? Instead, choose to partner with a reputable document imaging vendor and give yourself the peace of mind you deserve. Trying to keep a digitization project in-house can quickly get demanding and expensive. Just to begin the scanning process, a company must staff up for the short-term project. Most companies do this by hiring temporary or part-time workers to be on staff throughout the duration of the scanning project. On the other hand, some organizations choose to reallocate current staff and realign their daily tasks to involve the document imaging project. 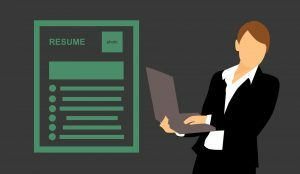 Although this eliminates the need for the hiring process, it will slow down normal production and workflow. Regardless of which method you prefer, all selected staff will still have to be trained and properly equipped to carry out the project goals. Again, taking time and resources that you would not need to exhaust by working with a scanning vendor, who already has the required resources at their disposal. In addition to needing properly trained staff, completing an in-house document scanning project will also require you to invest in the necessary equipment and software. When looking to purchase industry-leading scanners, price can be a giant obstacle, especially when only for a short-term need. Not to mention the cost of scanning software for image capture, indexing, quality control, and output. Obtaining such equipment, in addition to staffing, training, and management, only further adds to the ever-growing budget that an in-house imaging project requires. Choosing to partner with a reputable document scanning vendor truly gives you the best of both worlds. You can have total control over the details of your project, while not having to strain your budget or your staff. In turn, choosing to outsource will also save you time. Imagine all of the time it would require to review applications and interview candidates to build the imaging project team. The hiring process is never quick or easy. Additionally, having to oversee the progress of the project would easily become a daily time-sink, distracting you from other critical tasks and priorities. By working with a scanning vendor, you could simply hand over the files and start receiving the digitized documents. A good imaging vendor will ensure that your project stays on task and on time, giving you the certainty you need without any of the risk. Whether you simply want to know more, or are ready to begin a new partnership today, our scanning services team can help! Fill out the form for more information, or Contact Us to connect with a company representative today.